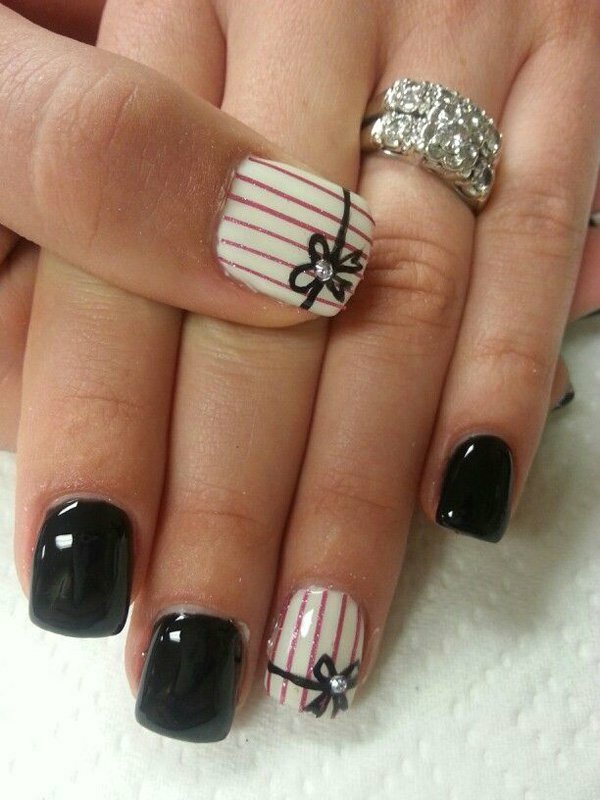 Black is clearly one of the most stylish colors that you can choose for either your dress or your nail color. There’s something splendid and bizarre about the black color that it suits just about every outfit and occasion that it is paired with. This is also the reason why so many people like the color black. It’s stable and impulsive and you are immediately transformed into something beautiful overnight. 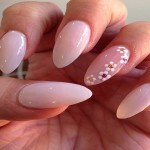 When it comes to nail art the alternatives are countless when you opt for the black inspired designs. There are thousands of styles that you can choose from and include the color black into. 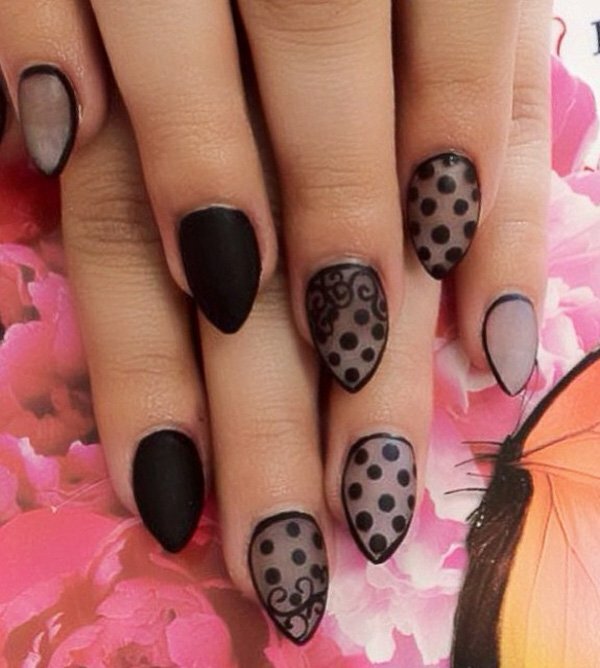 Below are some designs you can use for your black themed nail art.